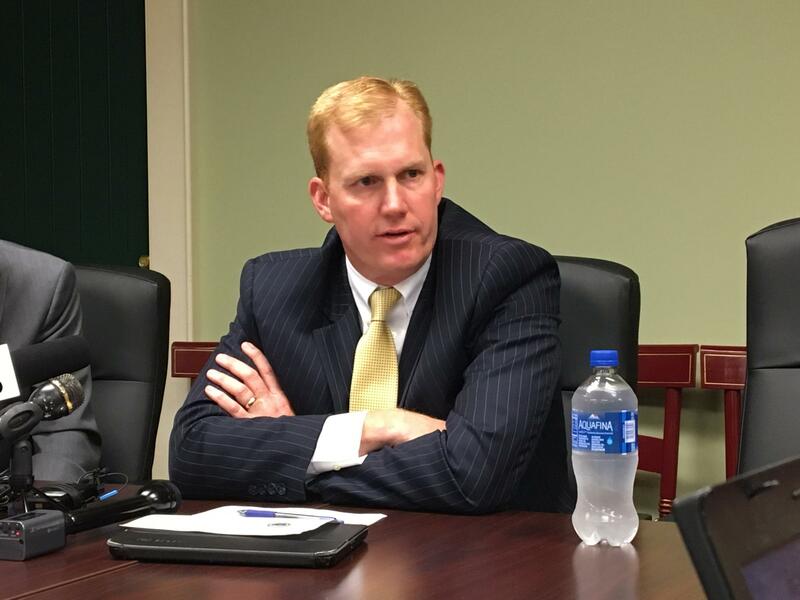 Speaker Ryan Smith (R-Bidwell) holds his first sit-down session with Statehouse reporters. 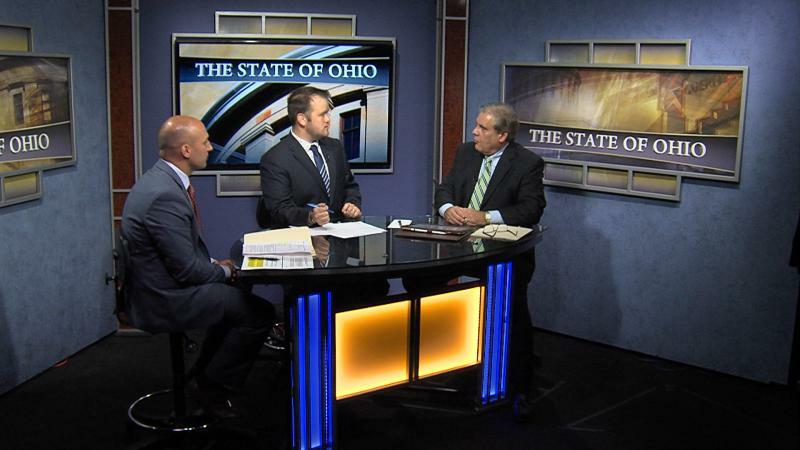 The new Speaker of the Ohio House is citing a two-year-old study from a pro-charter school group slamming the performance of virtual charter schools. 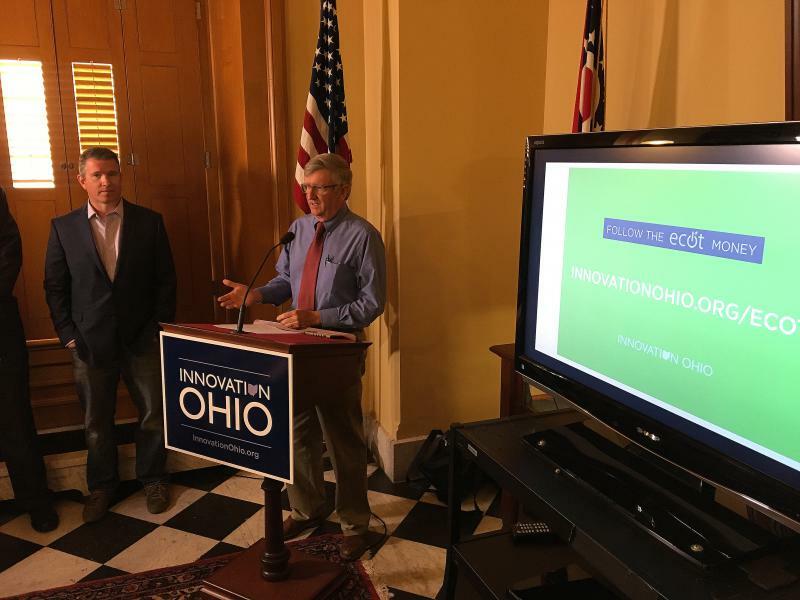 And there may be changes coming in the laws that govern those online schools following the ECOT scandal. In his first sit-down with reporters, Speaker Ryan Smith said a new bill would create a group to study how best to fund online charters. 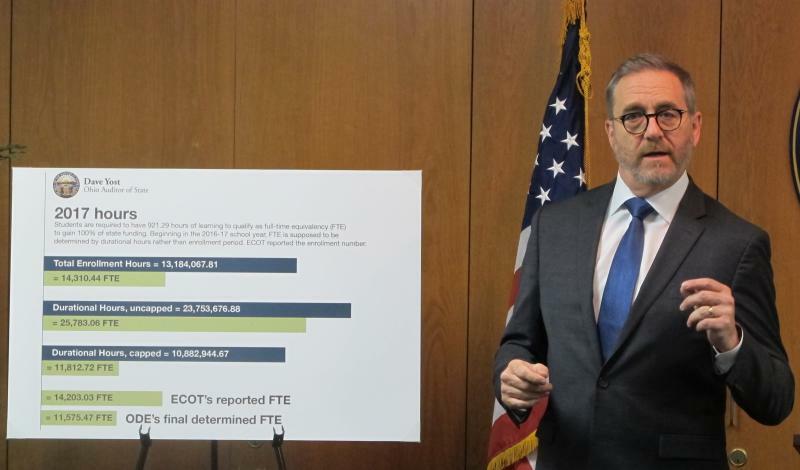 “We need to be able to make sure that the children coming out of there are getting a quality education and hold them to a high standard – we don’t have results like we did at ECOT and any public school and if we did, we would take drastic action,” Smith said. 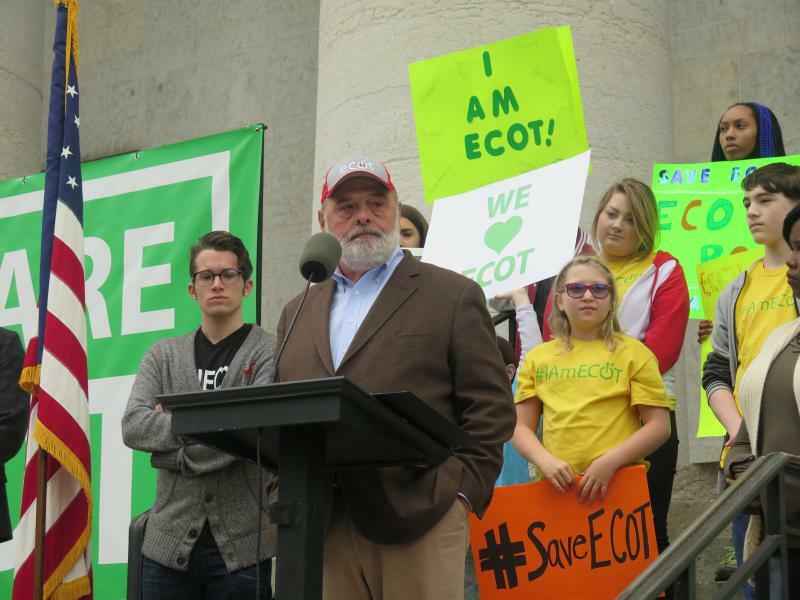 ECOT couldn’t pay back millions the state said it owed from inflated attendance and closed in January. Republican candidates on this fall’s ballot are moving to distance themselves from the founder of what was the state’s largest online charter schoo, following a state audit that could result in criminal charges and reports of an FBI investigation for illegal campaign contributions.